Again our printers at Lulu offer a unique opportunity to purchase our books in a discount action that runs untill 18 July, 23:59 hours your local time. Use the codeword LULU20 when you are directed to their online webshop and purchase our books. This action is valid for both our full colour editions, as well as the b&w illustrated editions. Were the Dutch-Belgian troops really such a sorrow bunch of miserable and incompetent soldiers in 1815 during the battles of Quatre Bras and Waterloo? Were their Nassau comrades who served in the Netherlands army at the time also part of an army of 30,000 men also failing their tasks? Or is it perhaps possible that the conduct of all these men, soldiers, NCOs and officers was downplayed by historians, to further enlarge the contribution of another country that participated in this most famous campaign and battle? Who knows! Perhaps it is therefore interesting to compare two recent studies/articles on this matter of the alleged cowardice of the Netherlands troops. 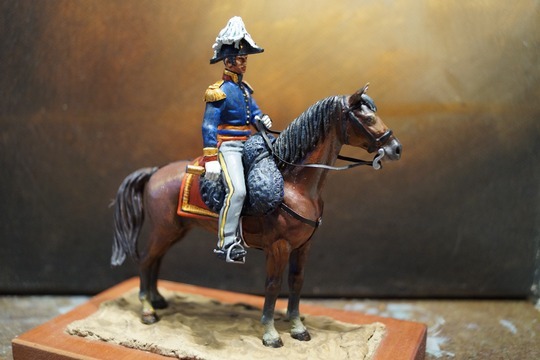 The Dutch historian Jeroen van Zanten published a very intersting article on this topic, in which he brings forward the position of the Dutch and their role in the Waterloo campaign: Quatre-Bras and Waterloo Revisited. A Belgian and Dutch History without Glory. The Australian historian Kyle van Beurden recently published his master thesis on how the battle of Waterloo became an integral part of British identity: ‘No Troops but the British’: British National Identity and the Battle for Waterloo. 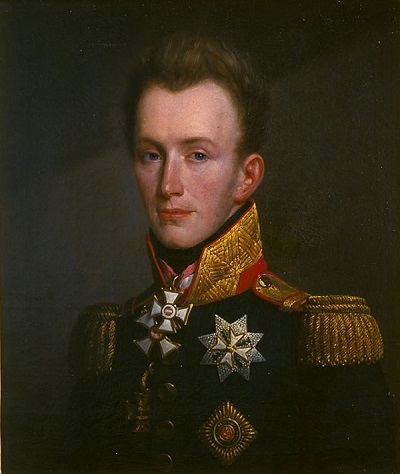 What we attempt here through our own publications, is to set the record straight for these Dutch-Belgians, the Nassau troops and everyone else involved at the time of 1815 that was and were part of the Netherlands field army. Again our printers at Lulu offer a unique opportunity to purchase our books in a discount action that runs untill 11 July, 23:59 hours your local time. Use the codeword LULU25 when you are directed to their online webshop and purchase our books. With these two simple and adequate words the Prince of Orange began his short letter he penned somewhere in the late night of 18 June or the early morning of 19 June, to his father and mother. Yes, Napoleon was beaten he wrote and his army corps had played a vital role in the battle. Sure, he was wounded, but not that bad. Read this original letter (in French) yourselves as it is now on display from the Dutch Royal House archives: Letter from prince Willem. How exactly he had been wounded at Waterloo is described in minute detail by various officers who witnessed the event, such as General van Reede and a brigade-captain of the cavalry Constant-Rebecque de Villars, in our third volume. Next in Volume Four we will follow the prince how he recuperated from his wound and returned to the army. Last Friday on 17 June I was invited to be present at the annual military ceremonies to honour the wounded and fallen comrades of 1815 in the Dutch-Belgian cavalry regiments. An honourary guard with colours was present and after a speech commemorating the feats of the cavalry both at Quatre Bras and Waterloo, a wreath was laid down at the Dutch cavalry monument. 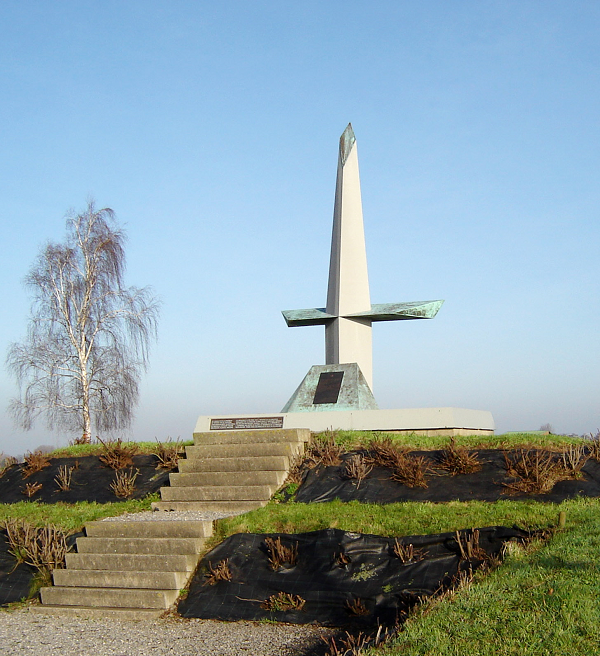 This monument is at the crossroads of Quatre Bras, along the road that leads to Nivelles. We sell our publications by the print-on-demand principle through the high-quality standards and worldwide secure delivery services of Lulu.We offer sharp prices for each volume, in either a full colour or b/w illustrated edition, for your personal demands. We add new artwork in our books, hitherto unknown on the subject and often full page. For the latest updates and progress on Volume 4, you should really follow us in our Facebook group "1815 Field Army".